Yes, I am Mass Communication Graduate. But the Degree isn't enough to be able to say that I have really applied my course or should I say savor its offering. Well, in my first job as a TV Reporter in GMA GenSan, I really could say that I was able to have a taste what is like to be a Media Man. It was a hard job yet it was very fulfilling. It was indeed a memorable 6 months of my entire life. 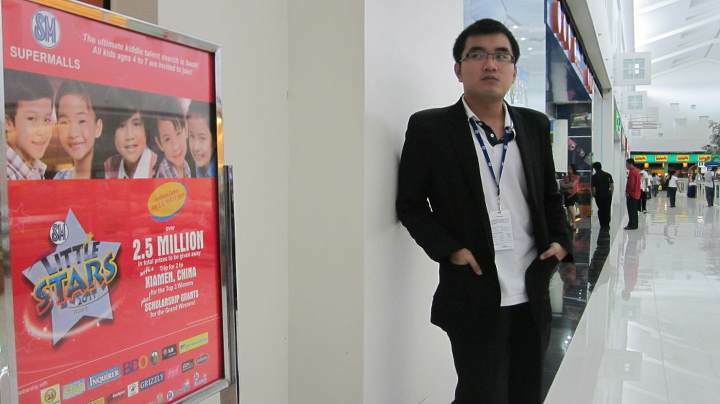 And then came my next job... Marketing Officer for Events in SM City General Santos. So far, I haven't fully absorbed everything about my new job since as of now, the mall is under construction. Not until, its opening on the 1st Quarter of 2012. But hey! I am starting to feel the pressure and the rush of working for a Mall which is set to open on a mid-sized competitive city like GenSan. It is a great opportunity that entails a bigger responsibility over my shoulders. 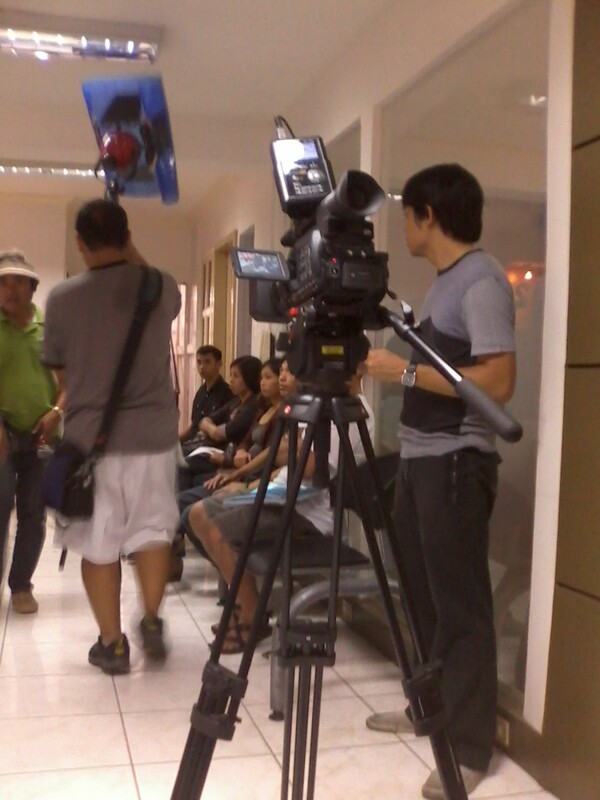 To top it all, I still have a pending Ambition... to be a FILM DIRECTOR someday. Well, I am still blessed to have a chance to make some of my fantasies into realities through my Video Outputs posted on YouTube. Some of my posted outputs were my College flicks' - Alas Tres (Horror Film), Spirit of the Coin (Horror flick) and many others. I admit... I am still a novice in film-making. As the Filipino saying goes "Marami pa akong kakaining bigas!". What I have learned in may AB-Mass Communication Degree is just somehow the first base towards an upgraded Film-making course. I am still dreaming that someday, if given the time and enough money, I shall enroll myself in a Film School here in the Philippines. Yes! Here in the Philippines! It is because I really admire how Pinoy do films with Social Relevance and Value. 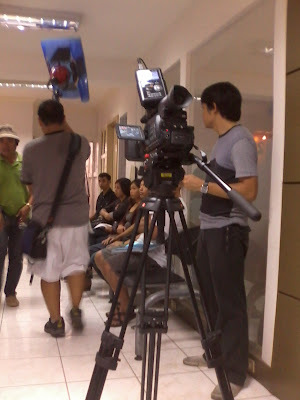 Filipinos are one of a kind film makers that target the hearts of its viewers. No! I don't want to be in front of the camera! I wanted to be the MAN BEHIND THE FLICK! I am an avid Horror and Suspense fanatic so there is no question on what genre of films I would be producing in the future. Wes Craven, Eli Roth, Steven Spielberg, Sam Raimi and many more. From Scream 4, The Hills have Eyes, Final Destination, Texas Chainsaw Massacre, Friday the 13th Series and many more. I shall make my own horror mark soon! Film directing is truly one of my PENDING AMBITIONS!